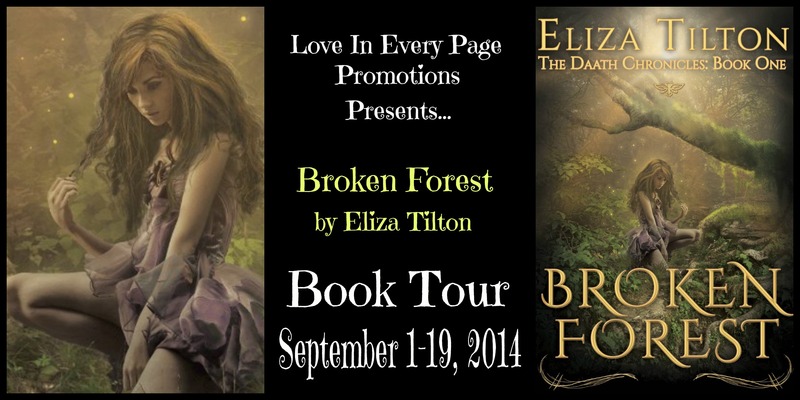 Book Spotlight: Review of Broken Forest by Eliza Tilton – Nightwolf A.D.E. Hopeless he’ll never be more than the boy who didn’t save his brother, 17-year-old Avikar accepts his life as the family stable boy, trying to forget the past. But when his sister, Jeslyn, is kidnapped, the thought of losing another sibling catapults him on a desperate quest. With his best friend by his side, and using the tracking skills he learned from his father, he discovers Jeslyn has been taken, kidnapped by one Lucino, the young lord of Daath, a mystical place thought only to exist in fables. 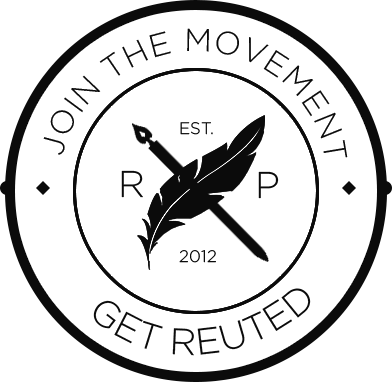 Broken Forest was a fast-paced, highly enjoyable read. Contrary to what the blurb implies, it’s actually told in alternating, first-person POVs from the three main characters — Avikar, Jeslyn, and Lucino. Avikar is presented as the dominant character, though, as his storyline drives the overall plot. Haunted by a past failure that cost his family a son and brother, he’s a flawed hero, but a hero all the same. When his sister is captured by the lord of a supposedly mythical land, Avikar takes it upon himself to rescue her. Together with his friend Derrick, Avikar travels to the long-lost Daath, facing great evil in order to save Jeslyn from it’s shape-shifting, slightly psychopathic overlord. 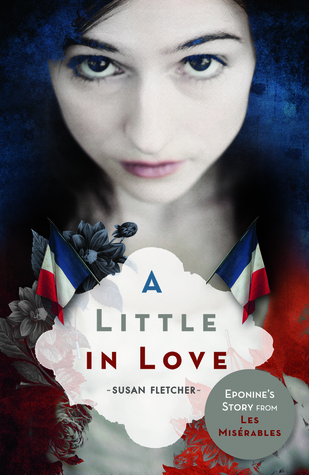 The writing is eloquent and the characters fairly well developed, but I think what I enjoyed most was the world. In a lot of ways, it reminded me of Maggie Steifvater’s Books of Faerie series. Not necessarily because of the content, but because of the overall feel and lyrical prose. It’s listed as a fantasy, but it should be noted there is a slight Science Fiction aspect to the creatures that was both surprising and unique. I was honestly expecting the Fey, but Tilton took the story in a direction that was much more original. Thank you so much for participating and providing such a lovely review!